Tucson, AZ - MARCH 18, 2019 – Universal Avionics (UA), an Elbit Systems Company, invites Authorized Dealers and Integrators to join the company's training sessions during the AEA's 2019 Annual International Convention and Trade Show in Palm Springs. The Data Comm session will be held in the Mesquite D Room of the Convention Center and is available at two times: Tuesday, March 26th at 9:30am (PDT) and Wednesday, March 27th at 8:30am (PDT). UA Authorized Dealers and Integrators are encouraged to attend the company's training sessions, which will also feature aviation-themed Bingo and prizes. 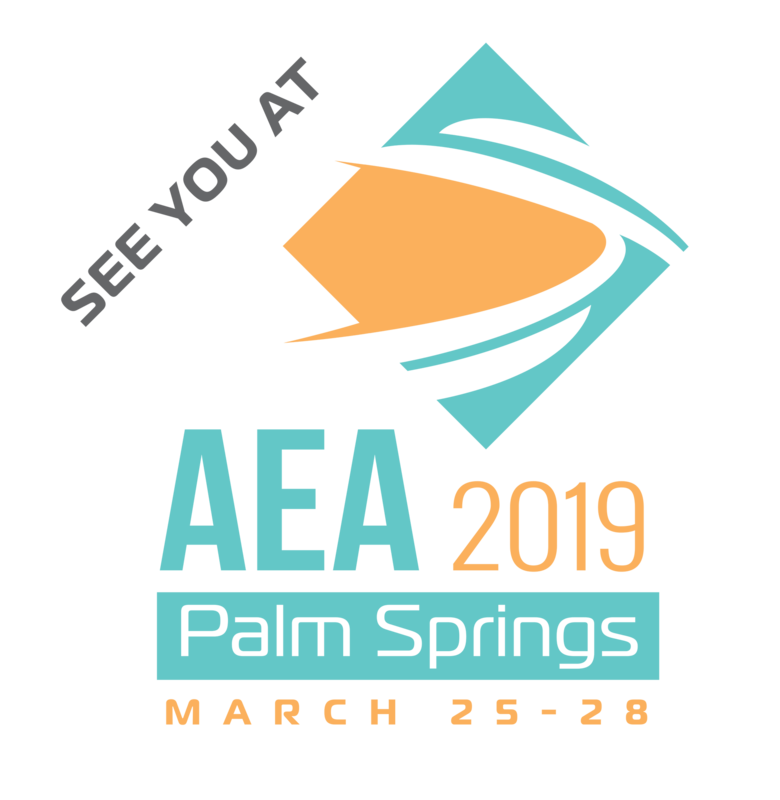 Additionally, be sure to schedule time to visit UA booth number 717 during AEA2019 exhibit hours on March 26th and 27th.